PCB design, simulation and CAD / CAM manufacturing in a complete package. By integrating the design process, Circuit Wizard provides you with all the tools needed to produce an end-to-end electronic project - including even the PCB test screen before construction! 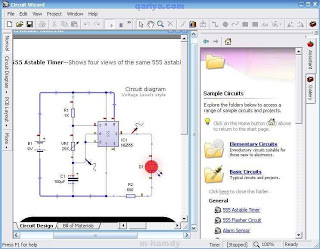 It is a simulation program for all electrical and electronic circuits. 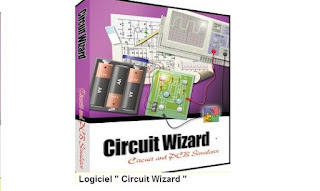 Download here, Software "Circuit Wizard"